The Glampolicious contest has nothing to do with your trailer. Any vintage trailer or RV at Glamperfest can compete. You must register to compete (see below). First prize is a weekend escape for two to Napa, CA. The best part is that you get to stay in a 1948 Spartan Manor! Friday night from 7 pm to 9 pm we will have an evening Open House, just for the campers at Glamperfest. This is not open to the public. 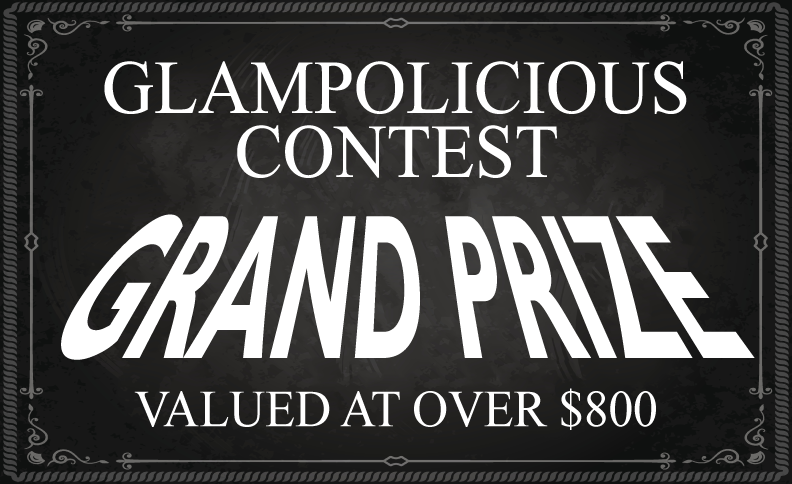 Glampolicious contest entrants (and others) will be all glamped up for you to visit their site. Visitors will vote for their favorite glampers. Decor - Lighting, music, and decorations to create an atmosphere of trailer park high society. Hospitality - Treat your guests to food and drink and I'm sure you will get extra points! THE OFFICIAL REGISTRATION IS CLOSED. YOU ARE WELCOME TO COMPETE IN THE CONTEST AS A WRITE-IN.